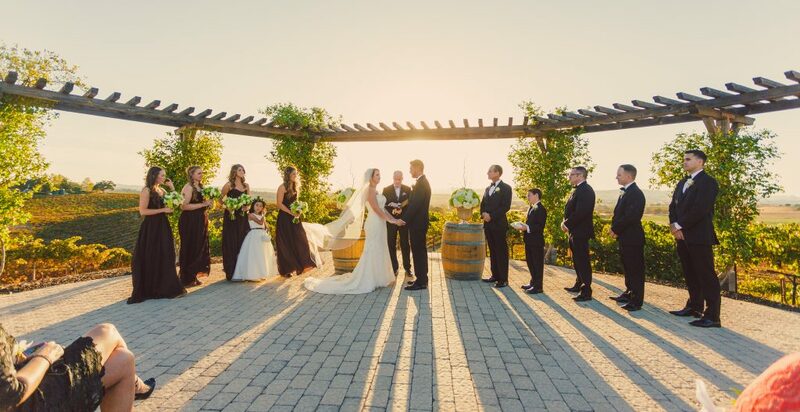 Ceremony Location Oak Tree Patio, Tasting Room and Event Room. 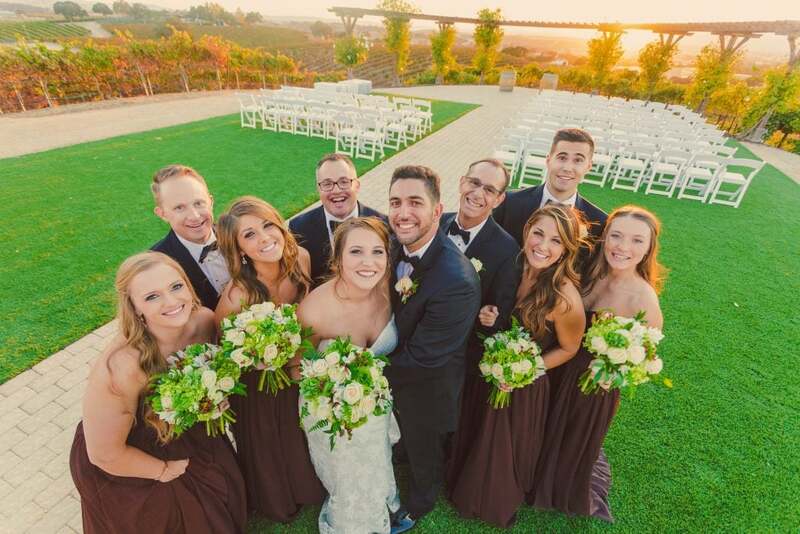 Pear Valley Winery is a family owned winery and vineyard located in Paso Robles. 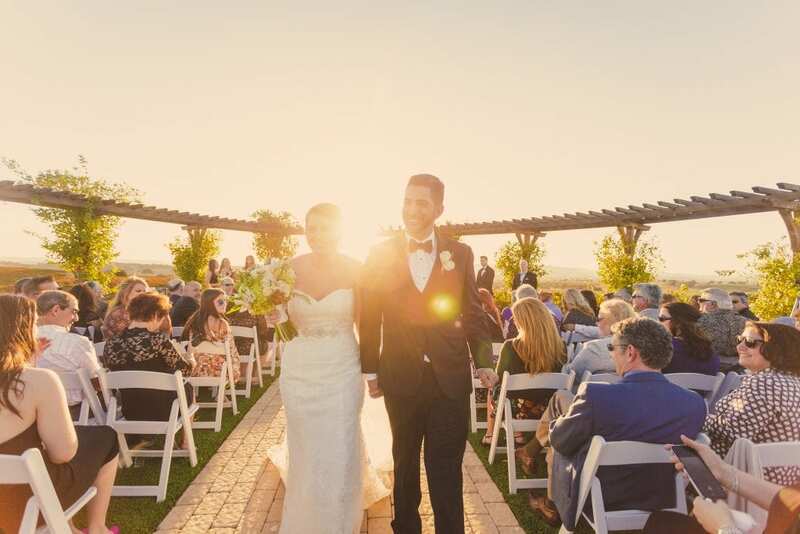 This beautiful central coast wedding venue is the perfect place to hold your special day! 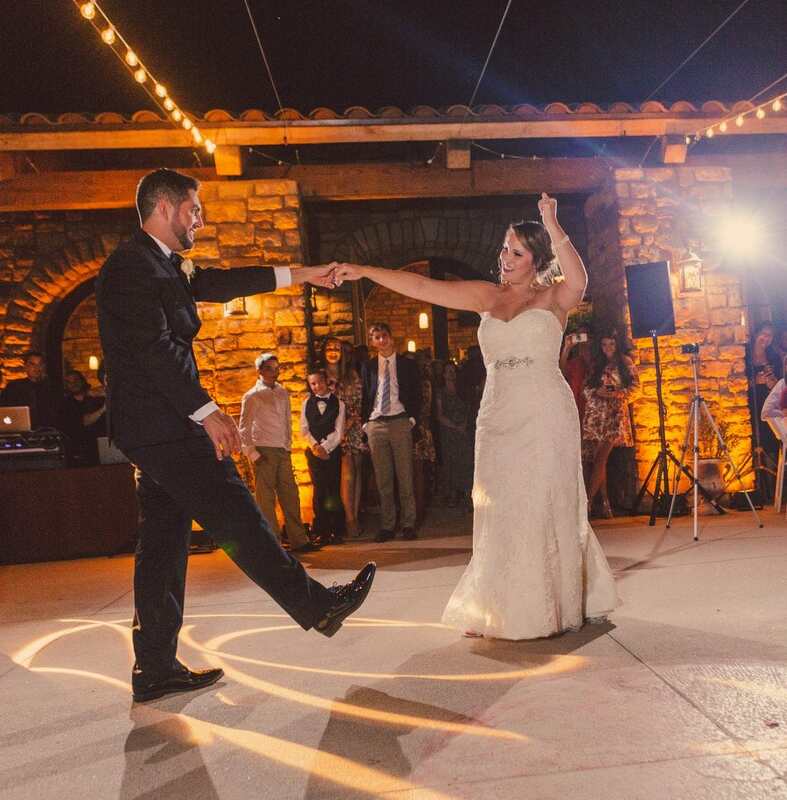 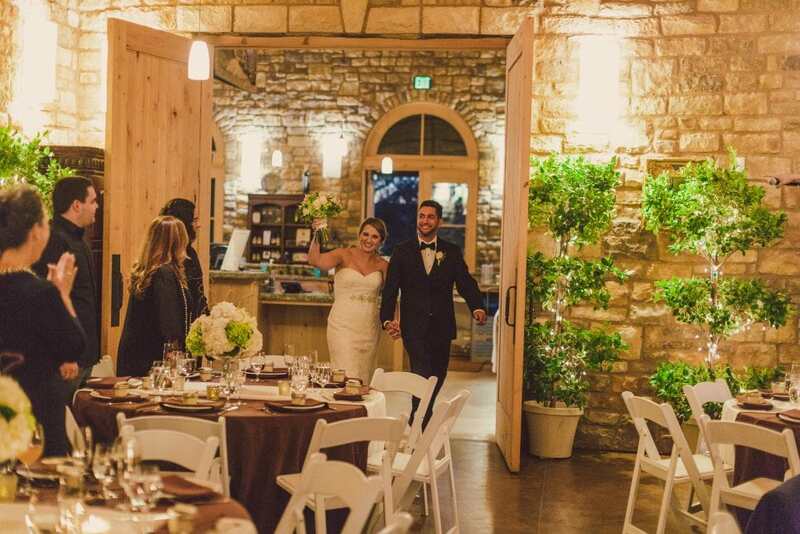 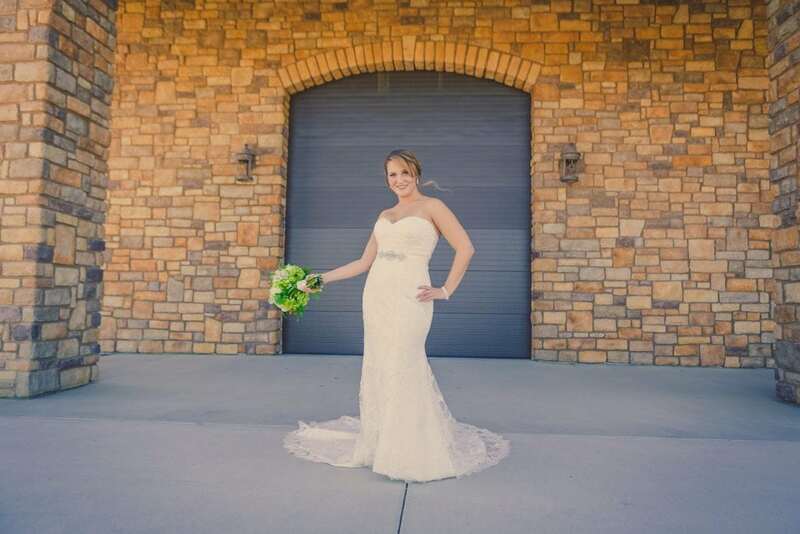 Hosting your wedding at Pear Valley Winery grants use of the entire facility, including the spectacular old oak tree for wedding ceremonies and the gorgeous event room to host your reception.